Will Putin 2.0 mean a return to the prosperity of the 2000s? With Vladimir Putin’s inauguration scheduled for May 7, 2012, a number of investment analysts in Moscow have reached a rather odd conclusion about the future Russian president’s economic policies. 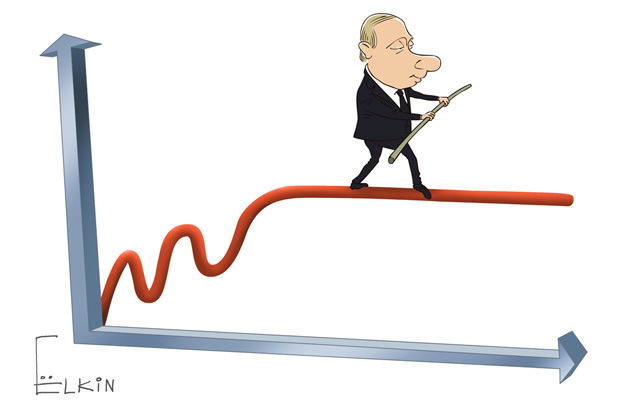 Related article: Will Putin 2.0 mean a return to the prosperity of the 2000s?